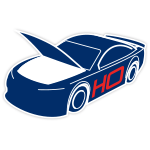 Racing superstar Danica Patrick will say farewell to NASCAR® with one last ride at DAYTONA®. On February 18, 2018 in the DAYTONA 500®, Patrick will wheel the No. 7 GoDaddy Chevrolet Camaro ZL1 for Premium Motorsports, reuniting with the longtime sponsor that started it all. The DAYTONA® race is the first in the “Danica Double,” which will culminate with her final open-wheel race at Indy this spring. “GoDaddy was there for me when my career was just really starting so it’s exciting to be getting back in the GoDaddy ‘green’ for my final two races,” Patrick said. 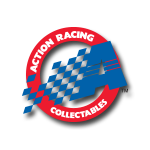 “Our brands have always been powerful together, and I think it’s awesome to have them at my side when I go ‘all in’ with my businesses after racing.” Lionel Racing is excited to announce that the official 1:24 ARC die-cast of Patrick’s No. 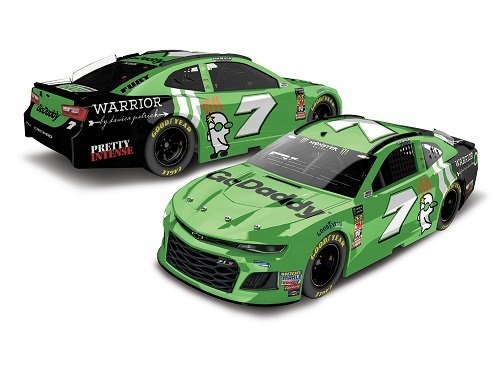 7 GoDaddy Chevrolet is now available to order.